Not to be outdone by Sony, (who recently announced their 6K full frame camera, the Sony VENICE), RED announced the evolution of their highly anticipated 8K full frame DRAGON senor, newly dubbed MONSTRO VV. RED stated that the MONSTRO sensor went above and beyond what was planned for the DRAGON 8K full frame senor, bringing improvements in image quality, including dynamic range and shadow detail. The MONSTRO 8K VV sensor is capable of shooting motion sequences and stills at 2.41:1 at up to 75fps, or 8K full frame up to 60fps. 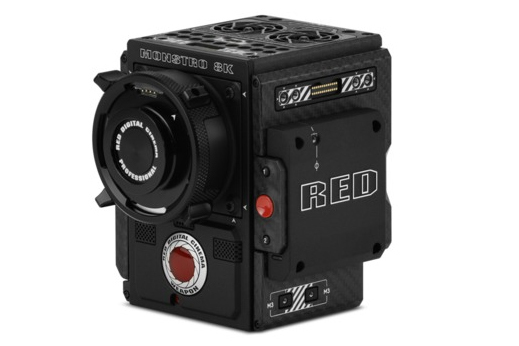 The size of RED’s new 8K full frame sensor is listed at 40.96 mm x 21.60 mm. WEAPON cameras with the new MONSTRO sensor are expected to start shipping in early 2018. As with all cameras in RED’s lineup, RED WEAPON cameras with the MONSTRO VV sensor will be eligible for upgrades down the road. Existing WEAPON Carbon Fiber owners will able to upgrade to the MONSTRO 8K full frame sensor for $29,500 USD. REDusers already in line for the RED DRAGON 8K VV sensor will be automatically upgraded to the MONSTRO sensor. New WEAPON MONSTRO 8K orders will run $79,500 USD for the camera brain. WB FINANCIAL is an equipment financing company that has been financing REDusers since the introduction of the revolutionary RED ONE 4K camera. We are pleased to offer current and new REDusers special equipment leasing and equipment financing offers for upgrading to the new MONSTRO 8K sensor, or for new WEAPON MONSTRO purchases. If you’ve already placed a deposit with RED for an upgrade/new camera, we can refund the deposit amount and include that in the financing. 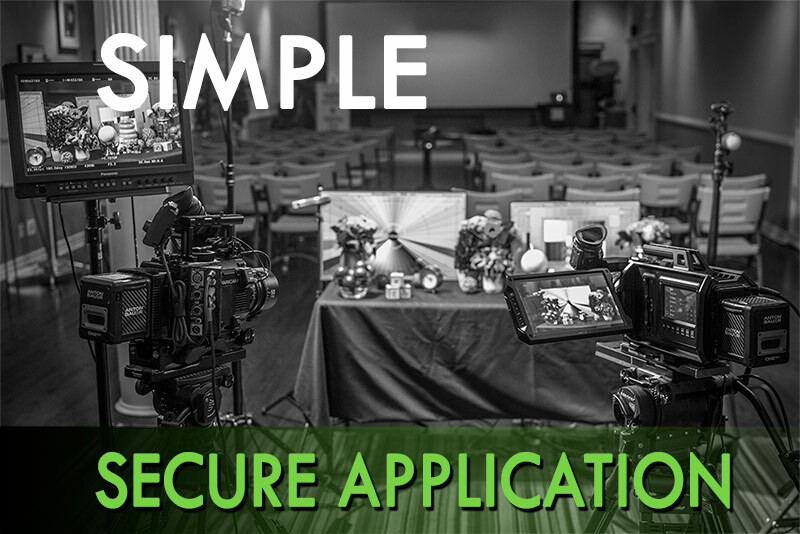 New REDusers can simply CONTACT US for pre-approval and we’ll work with your BombSquad rep and handle the deposit as part of the financing. Mention this post and finance your RED WEAPON MONSTRO 8K camera before NAB 2018 and we’ll waive all documentation and processing fees. 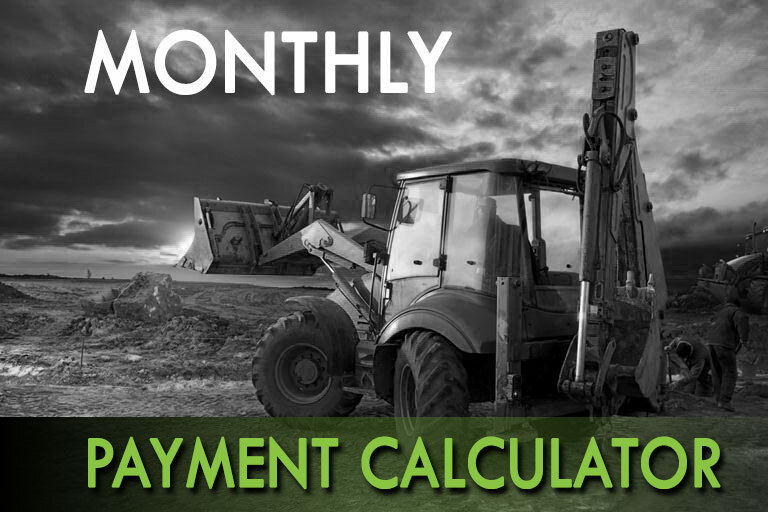 Leasing and financing options are available for established business (2 or more years TIB) with a history of revenues. We can approve production companies, DPs, rental houses, marketing firms, advertising agencies and even freelance cameramen.